The ultimate place to reenergize your mind and body, correct your structural imbalances and achieve optimum health and body awareness. 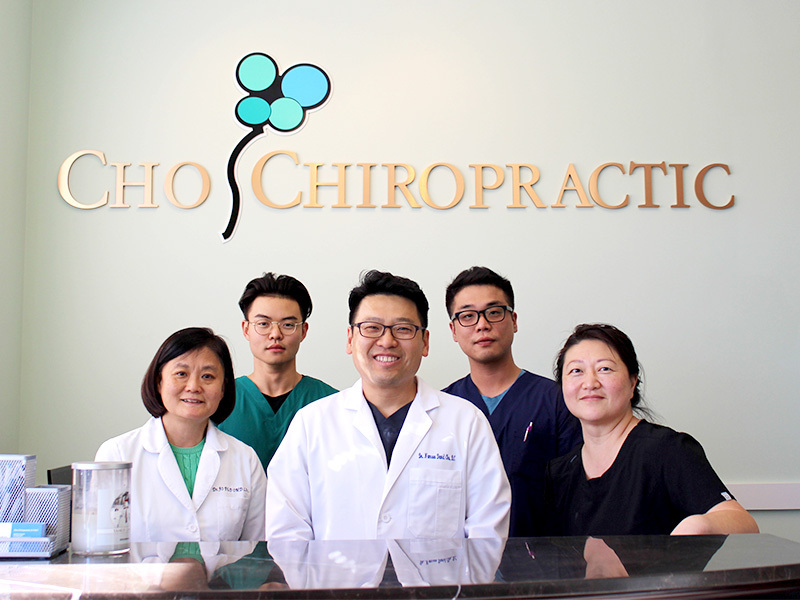 Dr. Nam Soo Cho, a well-trained, experienced Philadelphia chiropractor, has a multifaceted approach to patient care. He is now here in Willow Grove and North Wales to provide these advanced chiropractic solutions to you. 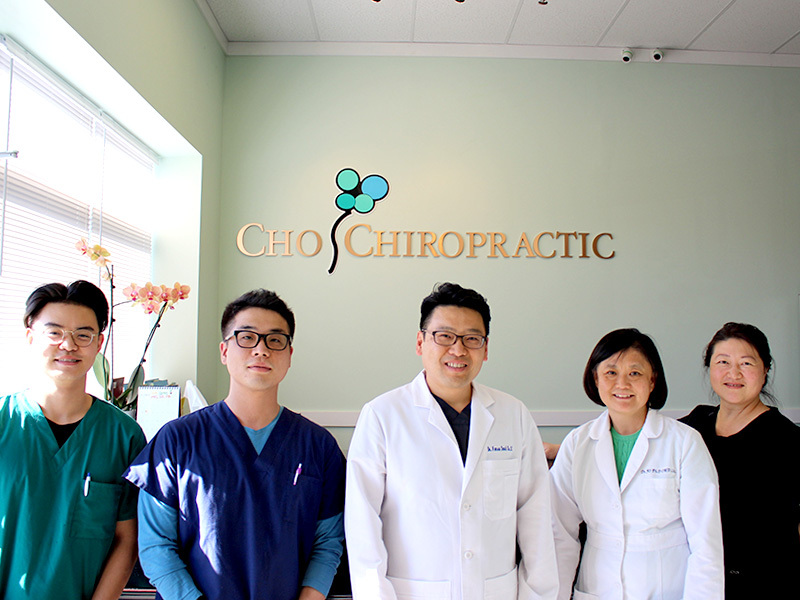 Experienced, well-trained professionals ready to provide you with specialized chiropractic care. We have offices in Willow Grove and North Wales. We offer the best chiropractic care to treat a variety of injuries and correct structural imbalances in the body. 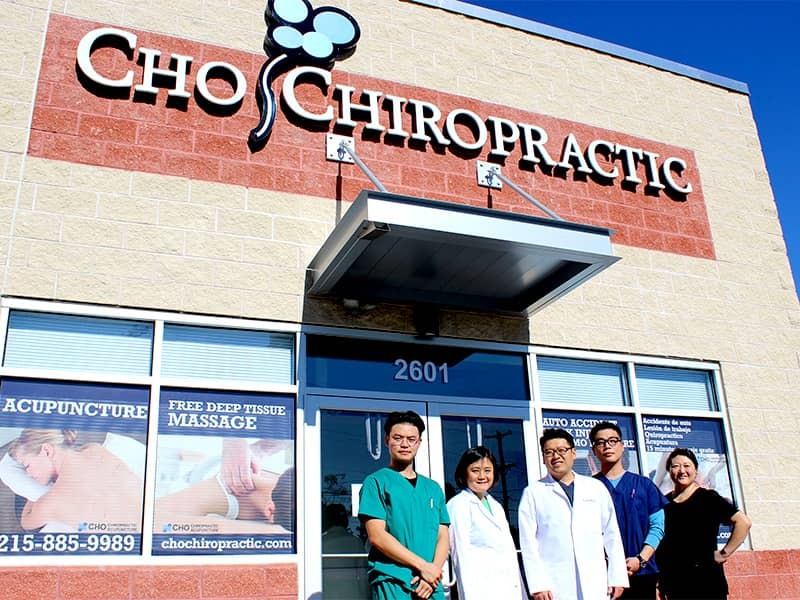 Cho Chiropractic is a healing art. 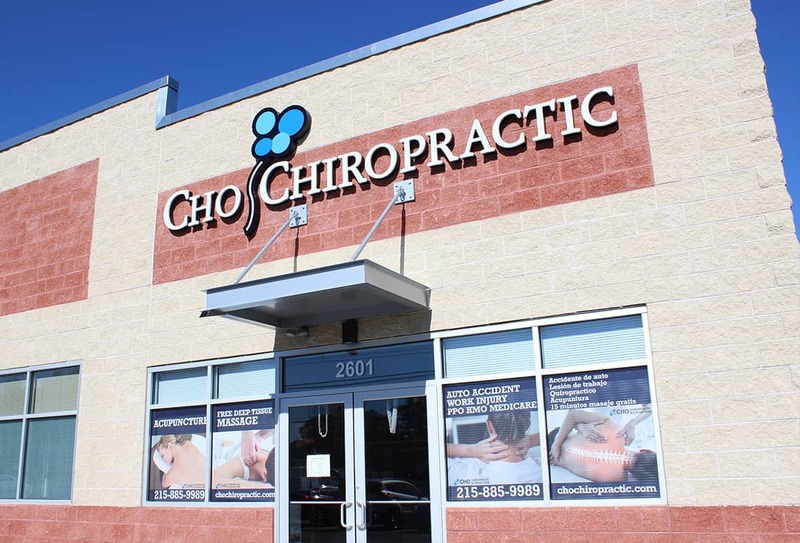 Our chiropractic services focus on achieving a maximum state of health. We combine the body's innate self-healing ability with preventative care to treat a variety of injuries. Acupuncture is a traditional Chinese medical therapy. To this day, it is still used extensively by a quarter of the world's population. 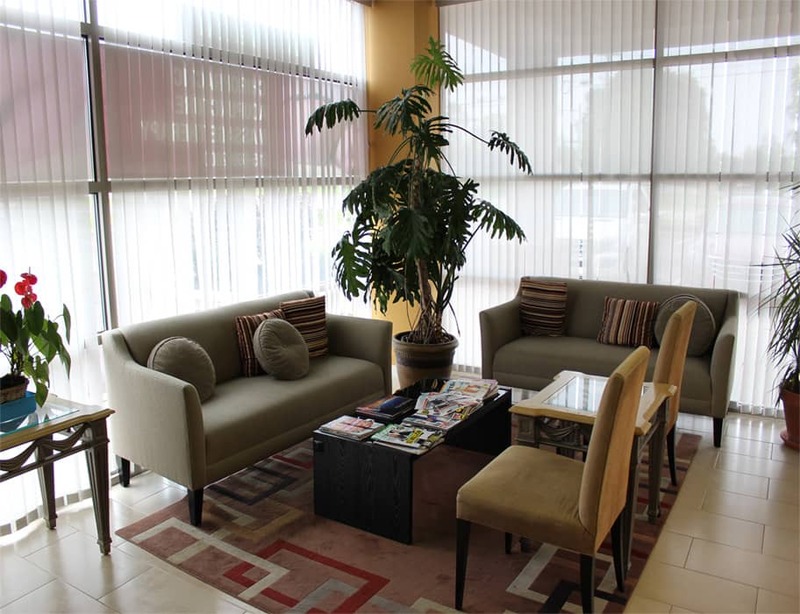 We use acupuncture to reenergize the body and enhance the body's self-healing process. Massage therapy enhances an individual's medical treatment and helps them to relax. Our body balancing massage is a therapeutic massage that maximizes health by restoring the normal balance of the body between right and left and front and back.